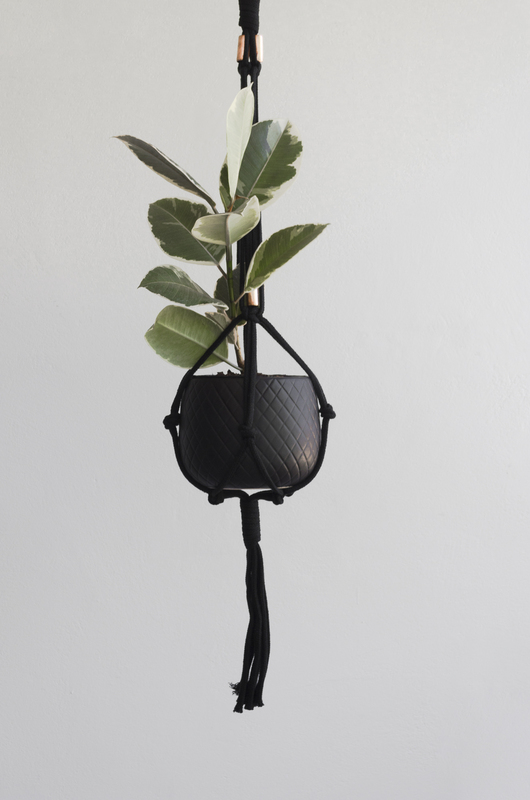 Wow – If I was fortunate enough to win I would spend my voucher on beautifying my surroundings – love the hanging plant and holder! Will definitely spend it anything linen/cotton associated!! LOVE everything!! would love the hanging light and plant holder! Cutlery. I have a mishmash of unmatched rubbish….when I invite friends round for dinner I have to ask them to bring their own knives and forks! I would definitely spend it on a few pestemal. They are beautiful and so luxurious!!! Oooh! So many gorgeous things to chose from – but think the toss up would be between that divine linen duvet cover (for me!!! ) 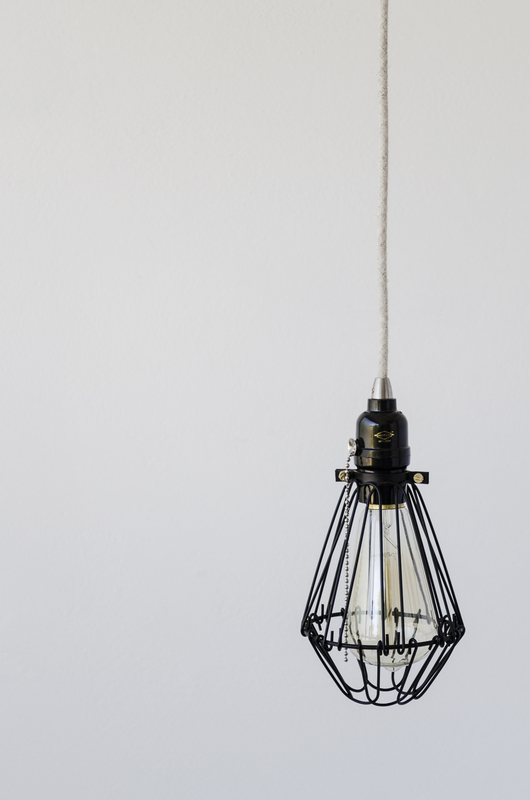 …and the cage pendant lamps for my guest room. The linen I have has come through my university years with me and I’d love some fresh new linen to start off my fresh new (grownup) life. I would definately spend it on new linen for my master bedroom. We all need a really nice space to just relax in. 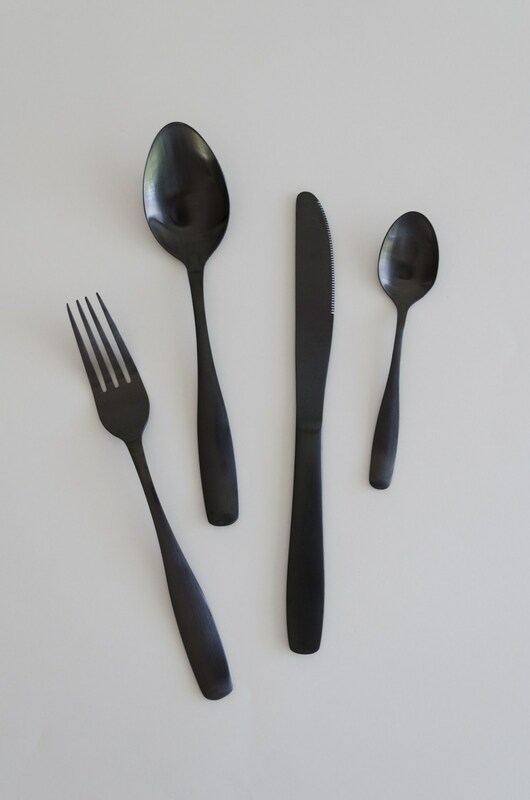 Definitely, definitely the contemporary black cutlery sets. I really dig those. I will stock up on nice sheets. 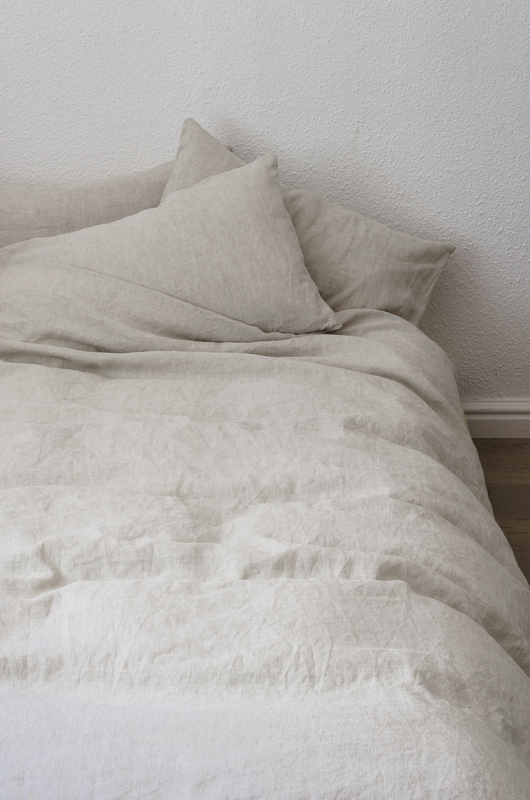 Just renovated my bedroom and I want linen linen linen….please……. I would buy the triangles duvet set if I won. I would buy the gold and black cutlery set. A 30th birthday present to me! Wow, everything is so lovely! 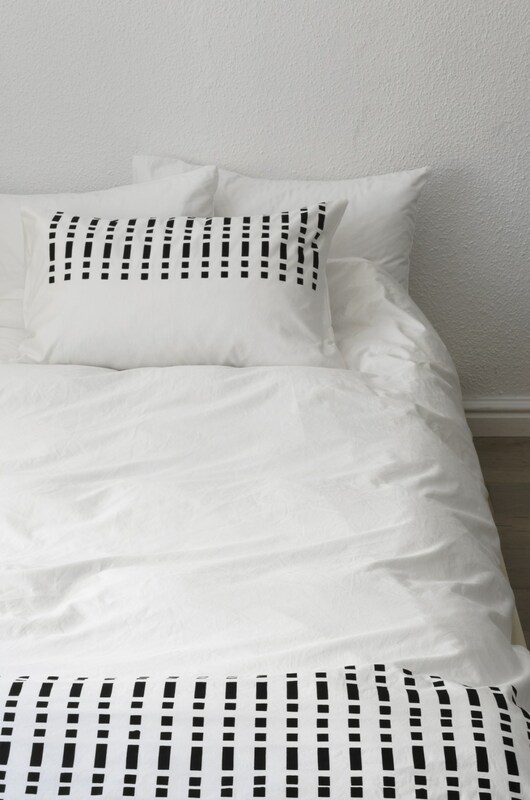 We moved into our first home in December so I will definitely buy a hanging plant holder as well as the broken stripe duvet cover set. Oh my!!!! How on earth do you choose? I’m in love with everything MONO. Although i do quite fancy the black, or black and gold cutlery, hmmm but the cushion covers, er and the linen bedding, oh damn it Vicky, what have you done!!!!! 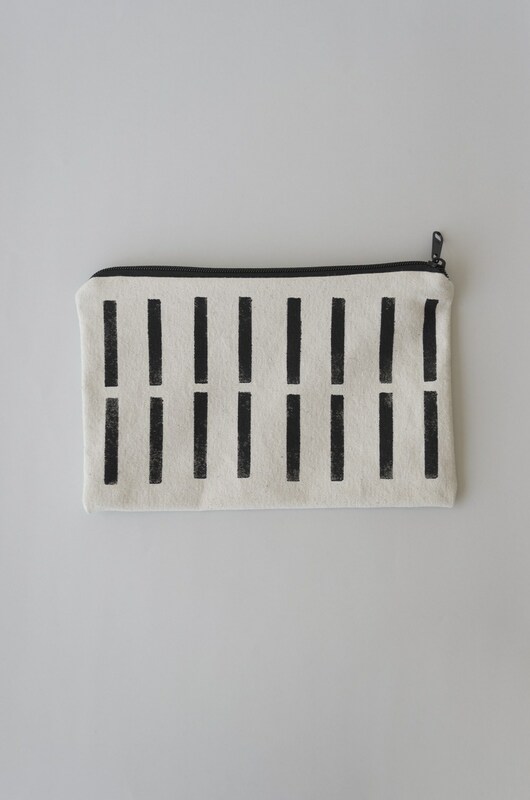 Ooooooeeeeeh >>>PICK ME PICK ME 🙂 <<< that broken striped linen..
Linen and cutlery – luv it! That black cutlery set is sooo gorgeous, would have to get that! Oooooh…. love the cage pendant lamps, or linen… it all looks incredibly luxurious! The Dimanta Pestemal in black is beautiful. I want it as a towel and a throw! I also love the ethnic triangle and squares scatter cushions.